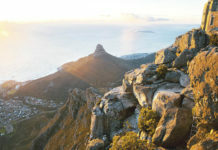 Home Cape Town FIA World Rallycross Championship Comes To Killarney! Killarney International Raceway – A weekend of exhilarating wheel-to-wheel race action on mixed surfaces (dirt and asphalt), the FIA World Rallycross Championship delivers serious indulgence for fans of speed and cars. High profile drivers are equipped with RX Supercars with over 600bhp and the ability to accelerate from 0-60mph in less than two seconds – faster than a Formula One car. 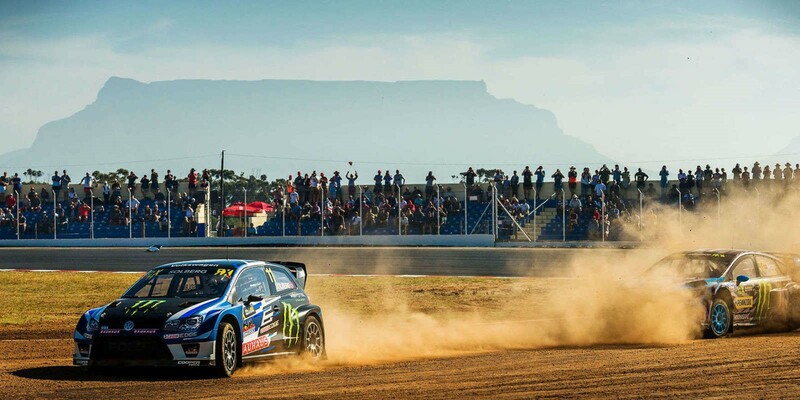 Killarney International Raceway, Cape Town, will host the World RX season-closer and bring Rallycross to the continent of Africa for the second time this weekend 24 – 25 November 2018. With superstar drivers including Johan Kristoffersson, Petter Solberg and many more on track, and entertainment throughout the weekend, it promises to be a riveting event. “What more would a motorsport loving crowd want than a full World Rallycross display of the roughest and fastest cars on the planet racing each other? I will be there fighting for the season finale win for sure,” said Norwegian rallycross driver Petter Solberg, the 2014 and 2015 World Rallycross Champion. Tickets are on sale through TicketPro and are available for purchase HERE! 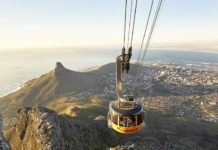 Previous articleRobben Island Museum’s prioritises passenger safety!